Electrocomponents, the British owner of the RS Components and Allied Electronics & Automation brands, announces the creation of the new company Okdo. With a global vocation, it will focus on sales, support and service around SBC and IoT technologies. Okdo is aimed at all users of SBC (Single Board Computing) and IoT (Internet of things) solutions. The company aims to provide support for all SBC and IoT technologies to manufacturers, contractors, industrial designers, teachers and reseller partners. Its offer includes hardware, software, development support and manufacturing services. 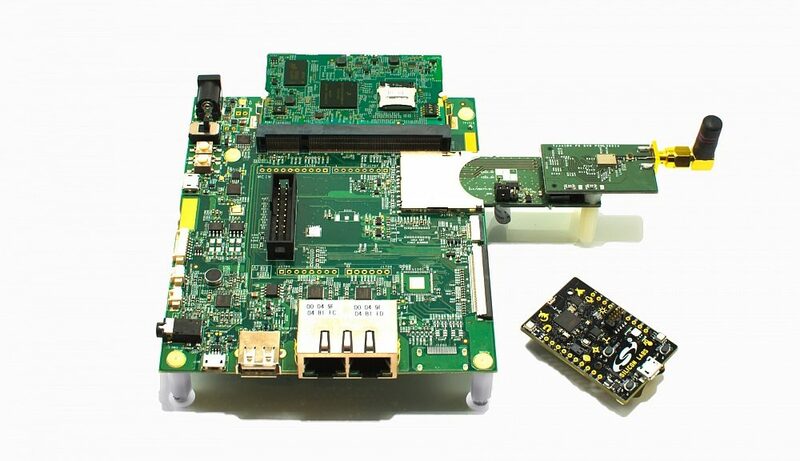 Okdo will build on existing relationships with SBC specialists such as Arduino, BeagleBone and Raspberry Pi as well as new partnerships with technology companies such as Arm, NXP, Broadcom, Intel and Seeed, and start-ups such as Zerynth and The Things Industries. “Okdo is a partnership-based company. 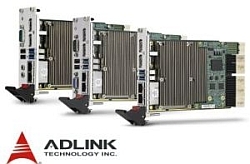 We are working with some of the world’s best technology companies to bring the latest products and innovations to as many people around the world as possible, regardless of their positioning in SBC and IoT environments,” said Richard Curtin, Global SVP, Technology of the new company. A website is already available in seven countries: United Kingdom, France, Germany, Italy, Netherlands, United States and Japan. A project portal will allow manufacturers to exchange ideas, while entrepreneurs and industrial designers will benefit from support for manufacturing, prototyping, and free access to an IoT cloud-based development platform.